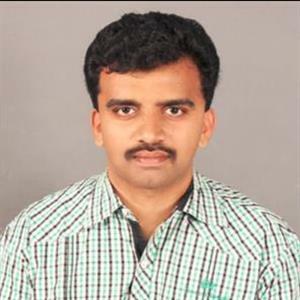 Sri Ramachandra Murthy April 14, 2019 17:00 IST What did YS Jagan say to Prasant Kishor team? Accordingly YS Jagan Mohan Reddy and over-confidence are synonymous and always come hand in hand. Earlier in 2014, Jagan and his friend KCR had claimed a sweep of YCP in AP, but in contrary, Chandrababu Naidu's TDP had stormed to power. Now even before the election results are out in fact, 40 more days for the results YS Jagan in his speech has already positioned himself as the next Chief Minister of Andhra Pradesh. Reportedly Jagan has asked Prashant Kishor's team I-PAC (Indian Political Action Committee) to repeat the "success" in the 2024 elections as well. Meanwhile he has asked the team to continue the work to convert the "euphoria" into cadre at grass-roots. Furthermore he thanked all of them for their hard work and said he coming to space (CM post) is just first step and asked every one of them to strive to repeat the victory in 2024.